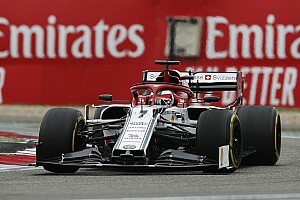 Mercedes chief Niki Lauda has slammed the decision by the FIA to hand Sebastian Vettel just a five-second penalty for his first corner collision with Valtteri Bottas in the French Grand Prix. 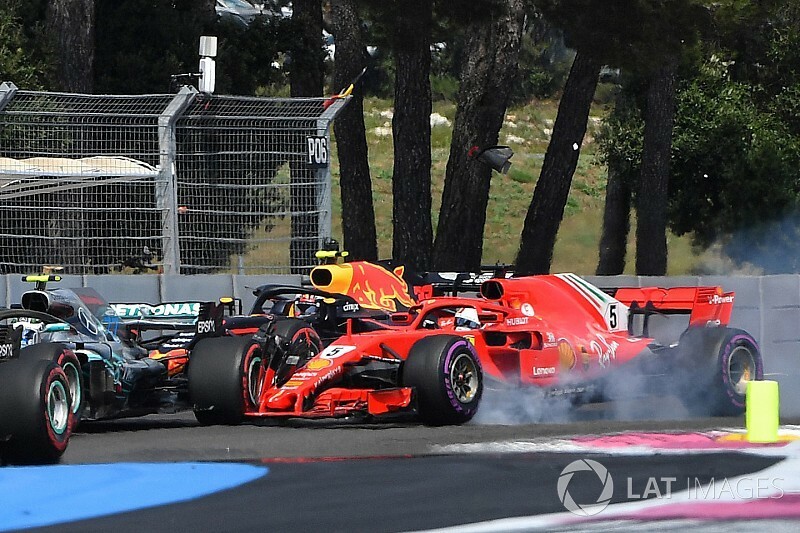 Vettel locked up going into Turn 1 and collided with the back of Bottas, hitting the Finn's left rear tyre and pitching the Mercedes off the track and into a spin. 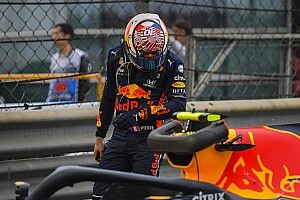 The FIA looked at the incident and ruled that Vettel was guilty of causing the crash, handing the German a five-second penalty that he served at his second pitstop. 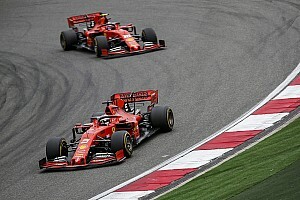 But after Vettel was able to recover to finish fifth – two places ahead of Bottas – Lauda was far from impressed about how things played out. 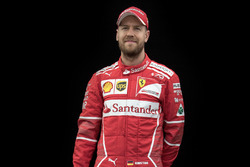 Asked by Sky F1 if a 1-2 had been on the cards for Mercedes, its non-executive chairman said: "I think we could have done, and why Vettel only gets five seconds for this enormous mistake I don't really understand. It is too little. 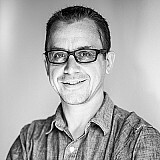 "There is more time they can give them. That is what I mean. Five seconds is nothing. He destroyed the whole race for himself and Bottas." Lauda's comments came after Hamilton was clear about Vettel being at fault for the clash when he watched a replay prior to the podium ceremony. "Jeez, he took him right out," said Hamilton was he was filmed. "Oh, man, that's crazy." 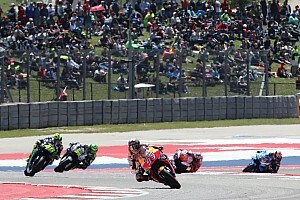 When asked later by Motorsport.com about what he felt about the incident, Hamilton said: "I've not seen it in detail but I saw something played back there. "For me, I'm disappointed because we had a chance to get a one-two finish. That's the ultimate goal within the team and Valtteri had done a solid job this weekend, as he has all year. "We all went into Turn 1 as hard as we could. When someone destroys your race and then gets a tap on the hand, pretty much… they shouldn't be able to come back and finish ahead." 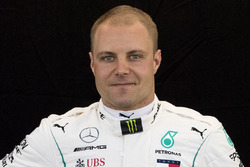 Bottas himself was quite calm about the crash after the race, with his recovery drive having been compromised by floor damage sustained in the incident. "We were going kind of side by side to the braking zone and I went for the outside," said the Finn. "I braked quite a bit later, left enough room for him to be inside still, but I think he just went and hit me. I got a puncture and from the puncture I got a decent damage from the floor which really compromised the race."